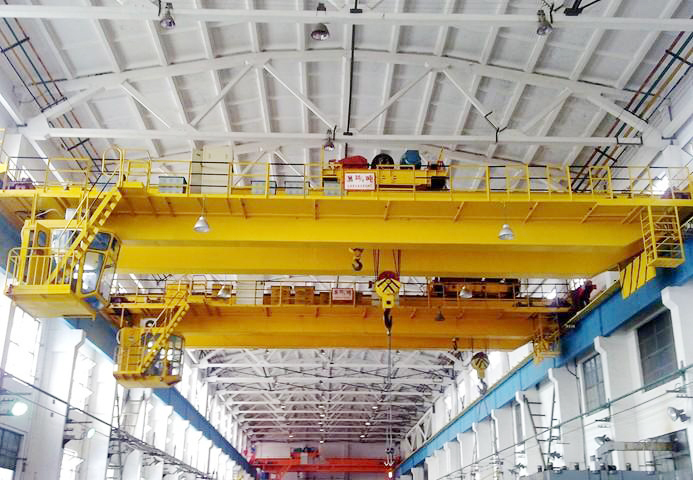 Electric Double Girder Overhead EOT Crane - Henan Jinrui Machinery Co., Ltd. 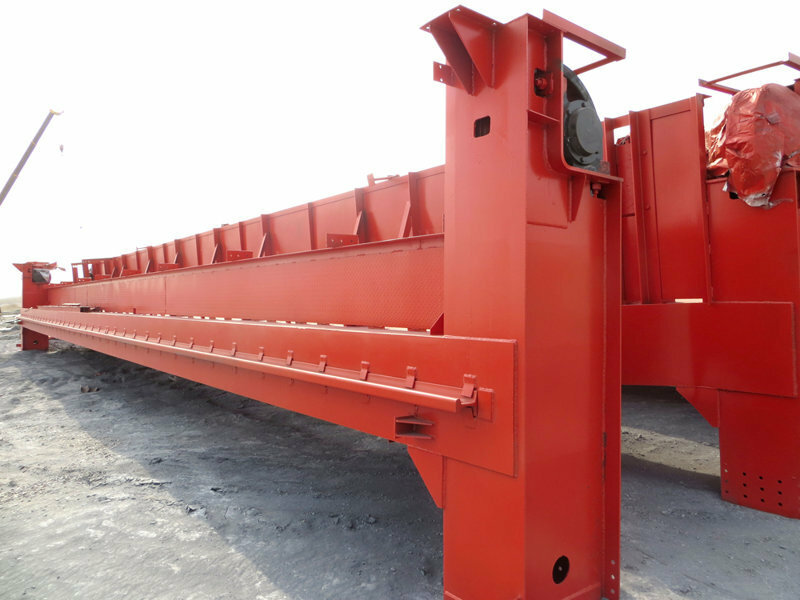 Structure: Double girder bridge beam, electric trolley, long travel mechanism, cross traveling mechanism, lifting mechanism, control cabin, electric parts and so on. 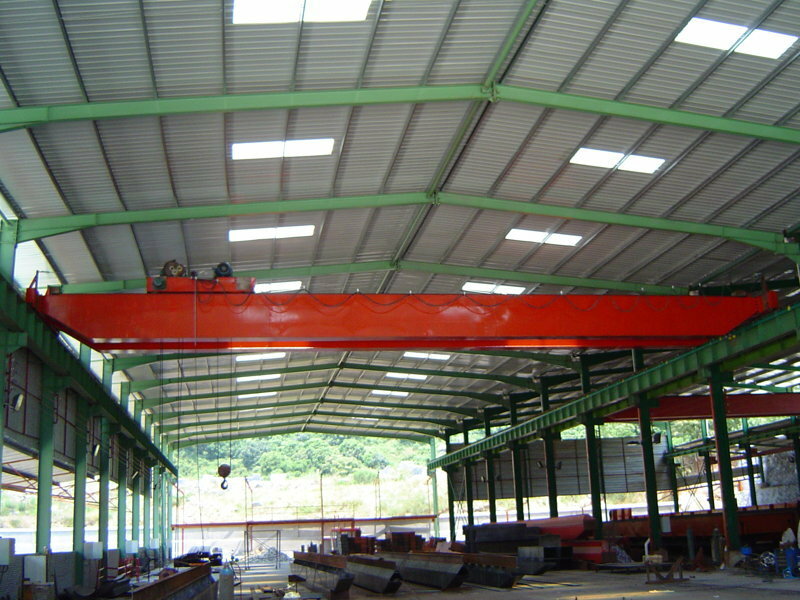 Application: transport, assemble, check and repair, load and unload at workshop, warehouses, mine, metallurgical, goods yard and so on. 1. Bridge beam and end beam: well chosen steel, sand blasting, laser cutting, mechanical hand welding. 2. Primer and finishing paint, anti-rust painting, about 120 microns. 3. 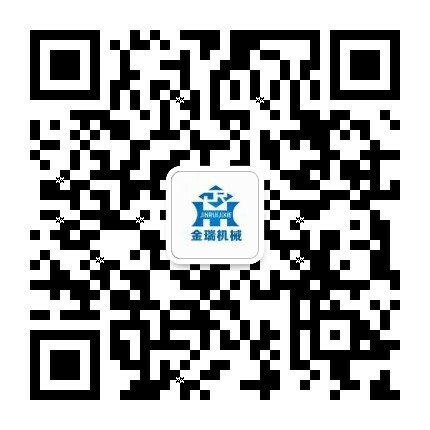 Motor: Nanjing brand, top brand of China, large overload capacity and high machinery intensity. 4. Electric parts: Chint, Siemens, Schneider brand, accurate and safe operation. 6. Equip the high quality electric parts with rain cover. 7. The power supply mode are cord reel. Within 30 business day after the receipt of deposit. Large sections will be loaded onto bulk cargo ship after packing. 2 years warranty, no worry about the aftersale service. 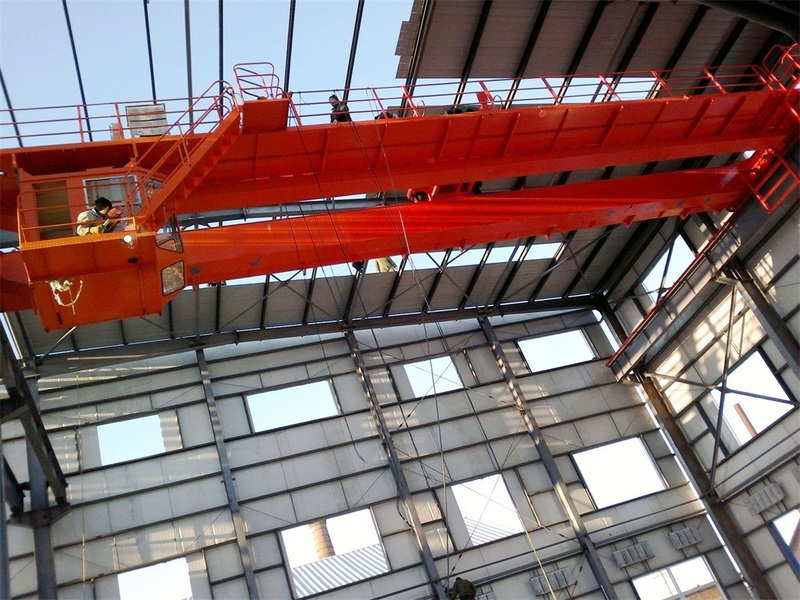 Provide Overseas installation to make sure the crane can service better for the working.